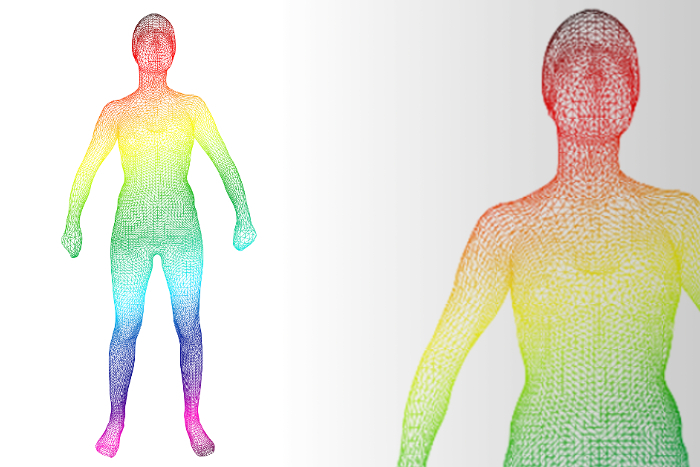 We develop specific 3D high resolution scanning technology to support innovative business models based on user anthropometry. They are specifically designed to provide customized solutions for companies. In these powerful 3D scanners, the technology has been honed to ensure the best possible quality of scans and a truly robust device for different applications. A laser scanner that provides an accurate 3D measure of the foot sole. It allows scan feet at different heights, as well as plaster casts or phenolic foam footprints. Ideal for manufacturing therapeutic foot insoles. 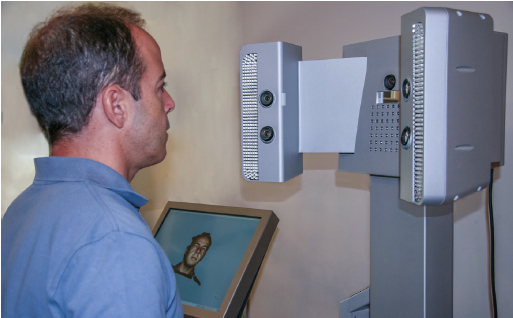 Based on passive stereo scanning, acquires the 3D geometry of the face with high accuracy including the texture. Specially designed for the control of the eff ectiveness, progress of facial surgery treatments , and product ﬁ tting and customization..